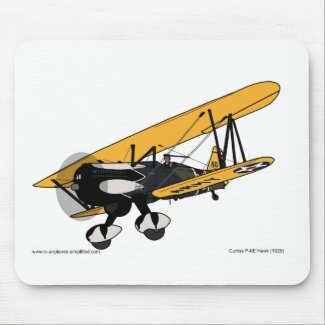 Curtiss P-6E Hawk gifts,using Zazzle Print on Demand system. 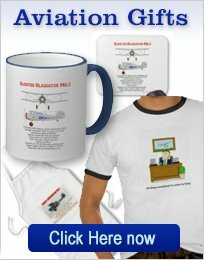 Coffee mugs,T-shirts, aprons, magnets, key chains, mouse pads etc. and all can be customized. All of the P-6E items, on this page feature the above painting by Kasey Dixon. I supplied photos to Kasey and she produced the artwork. This is original and exclusive and you will not find it any where else. Kasey is a full size airplane pilot and uses her art income to partly pay for her flying. Please notice the pilot. The original did not have a driver and I asked Kasey if should could add one. She replied that she didn't do pilots but she would give it a try. I think he turned out super! I prefer all models and artwork to contain a dummy pilot-gives that extra touch of realism. 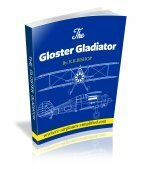 This was the last biplane to serve with US services. 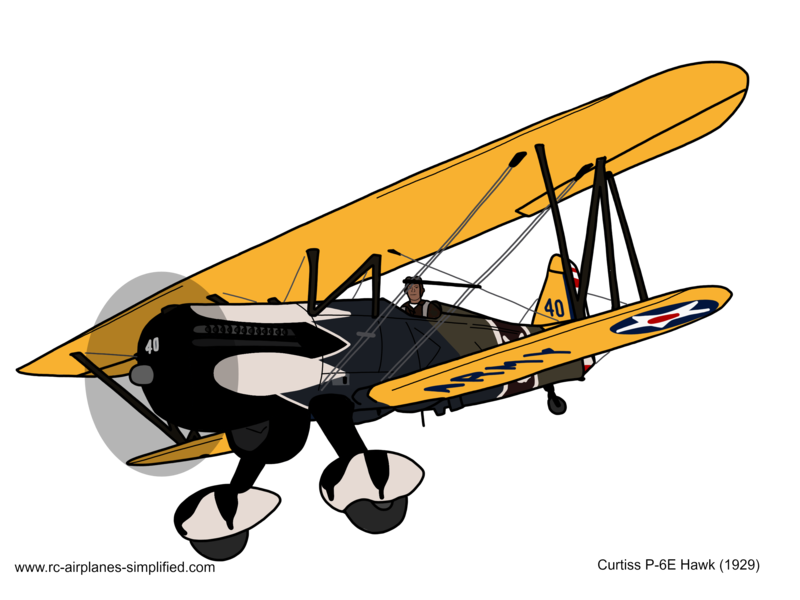 It first flew in 1929 and served with the U.S. Army Air Core until the end of 1939. For it's day, it was fast and maneuverable and cost $13,000 ! The famous "Snow Owl" color scheme was used by the 17th Pursuit Squadron,base at Selfridge Field ,near Detroit, Michigan. 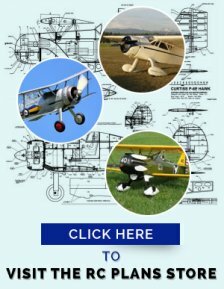 You can visit this page for details of the 1/4 full size RC model (Plans are available) that I have designed and built. Click here for more information on the full size Hawk. Shirts are available in 188 different styles. Mens, womens and kids in all sizes and many colors. Long sleeve and hoodies are offered, all with the Curtiss P-6E Hawk artwork. All are machine washable and will last a lifetime! But a shirt with one of your favorite airplanes showing! 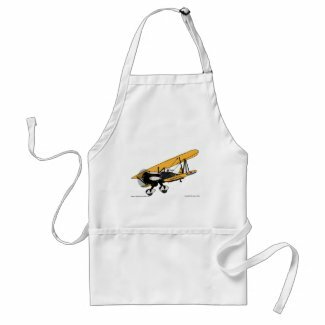 These aprons can not only be used in the kitchen and just by the ladies. I use mine in the workshop and keep all the glue and junk off my clothes. Also use it on the barbecue! Offered in 7 styles, including a frosted mug and a stein. A travel mug maybe your thing-this is available as well! Protect your iPhone with a custom case. Offered in 3 different styles giving various protection levels. Make heads turn when you show your phone to your airplane buddies. Spruce up your office, at home or at work, with these colorful mouse pads. The gel pad features the wrist rest that reduces fatigue. This is the Dynomighty Tyvek® billfold wallet. It is thinner and lighter and is water and tear proof. The inside surfaces can be black, grey or brown. 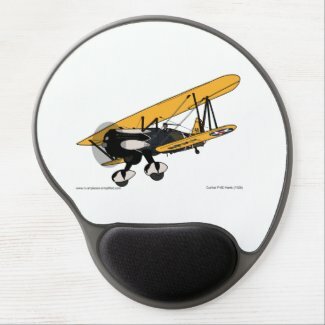 Hold up your papers on the fridge or filing cabinet and display your favorite biplane at the same time! 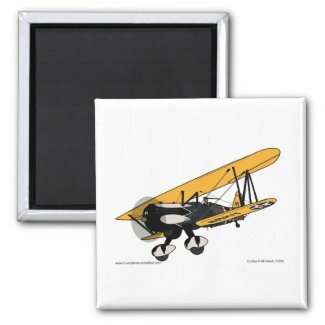 Available as the 2" square or 1 1/4", 2 1/4" or 3" diameter round style. This Melamine dinner plates are 10" in diameter and are dishwasher safe. The vibrant colors will not fade and they are shatter proof. I am very surprised to be able to offer custom postage stamps for sale! They are 1.3 "x 1.8" and there are 20 stamps per sheet. When you buy you can choose from 12 different denominations, to cover most postal costs.